Chief Carman started his path in the fire service in 1985 and since then has diligently worked up through the ranks taking on new challenges in EMS, Suppression, Hazardous Materials, Support, Operations and Administration, eventually becoming the Fire Chief. His promotions started in 1989 with Captain and finally to Assistant Chief in 2010 overseeing 8 stations, 2 battalions, 10 companies and over 100 uniformed personnel. 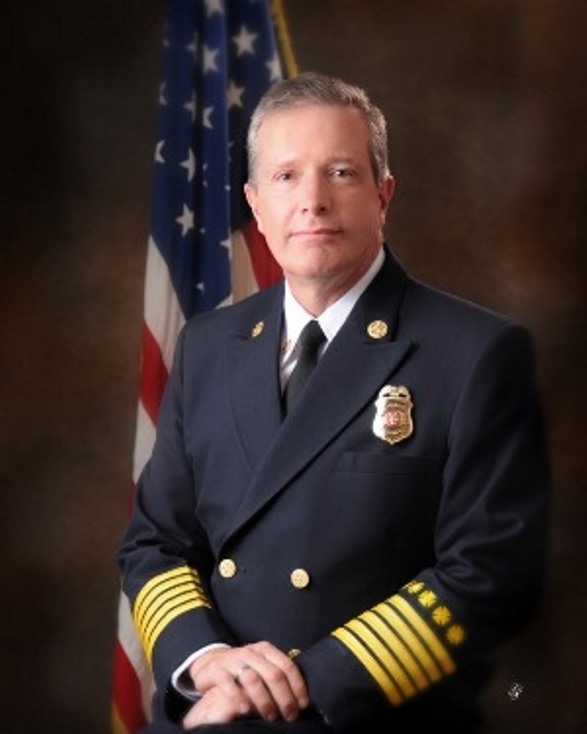 Then, in November of 2013, he became the Fire Chief for Contra Costs County Fire Protection District. Chief Carman has been an exemplary leader for the organization since arriving there. He plans and executes key strategic decisions with deliberate consideration and precision, collaborating across diverse stakeholder groups including; labor leaders, elected officials, and city and county leadership. During Chief Carman’s tenure, the District restored four companies to service that were closed during the great recession. The District also planned and executed the implementation of an OES Type 2 Hazardous Materials Response Team, specialized programs and the development and expansion of a joint venture with the Sheriff’s helicopter program, all for improved service delivery to the citizens of the District. In addition to all the above, Chief Carman lead the management team responsible for the creation and launch of a unique and very successful 911 emergency ambulance system, known as “the alliance”. 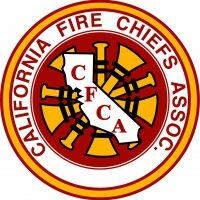 This model has proven to be the most significant development in fire service delivery of EMS within California, and the nation, in decades. On a regional and statewide basis Chief Carman has been as strong voice in Sacramento for local government and the California fire service, challenging the status quo and driving change on a range of issues including statewide mutual aid system, championing the D-RiSC initiative and pre-deployment of local government resources, as well as leading the CA Metro Chiefs Association as president since 2017. Please join us in congratulating the 2018 Fire Chief of the Year Jeff Carman, Fire Chief of the Contra Costa Fire Protection District.